Tonight, we continue the discussion on the Bundy Ranch invasion and Justina Pelletier with Chris Agee of Western Journalism. Common Core is a huge deal in the social engineering of our culture as well as a HUGE infringment on parental rights and privacy. Robin Eubanks joins us and discusses all things Common Core. You don't want to miss this, folks. 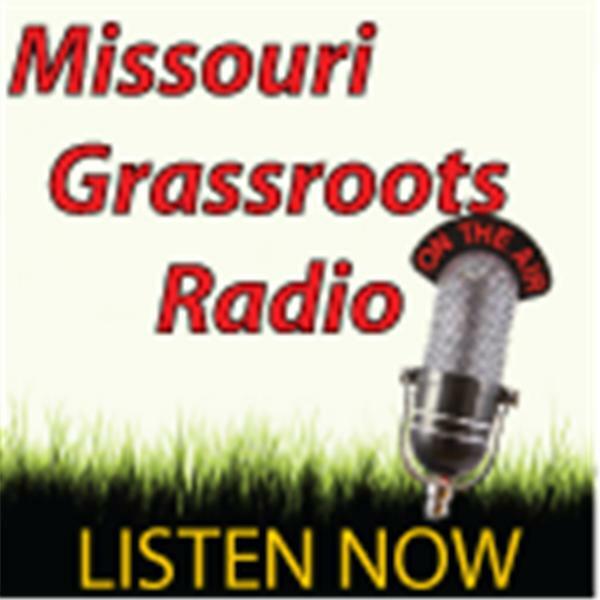 Paul Ellison of AmericanSpring2011 has more on the investigation of child trafficking in Missouri Schools. These are things you need to look for in your own schools. Join us at 7:00 pm/cst. If you can't make it at 7:00 p.m., enjoy the podcast anytime.